A historic renovation project is in the works for Court Street, our beloved stone road that was laid down almost half a century before Hoboken was founded. Back then, it was a back alley for stables and businesses along bustling Washington Street. 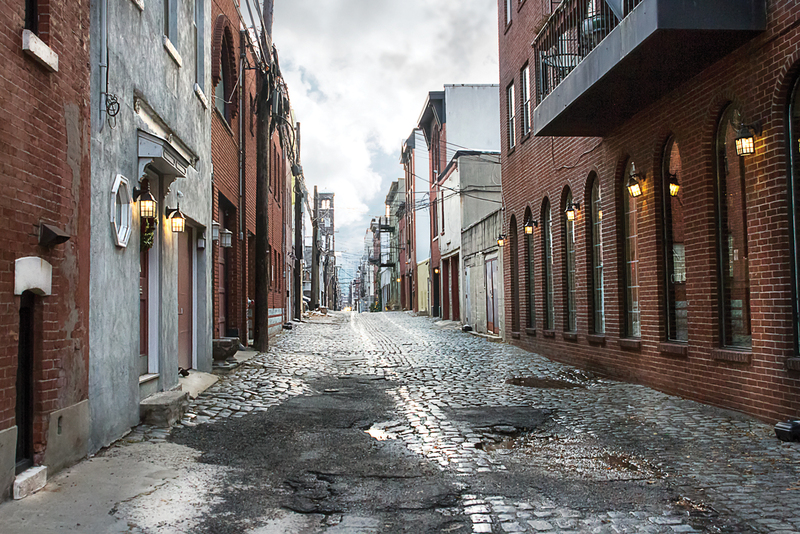 Over the centuries, the alley remained protected and insulated from developments over time, and was kept intact almost organically serving as the backbone of Hoboken’s historic skeleton. It looks much the same today as it did when Marlon Brando was chased down it in On the Waterfront. The stones of Court Street were blasted from the face of the Palisades by quarries long defunct, and are virtually impossible to replicate, according to a municipal screening report, which includes archival maps from John Stevens’s time. Often referred to as “cobblestones,” thegranite “setts,”or quarried stone, are sometimes known as Belgian blocks. They are much friendlier to horses’ hooves and vehicles than cobbles, which are rounded, uneven, and less able to withstand traffic. Two years ago City Councilman Michael DeFusco put forward a resolution to use a grant toward the restoration project. The renovation would “demonstrate the importance of resource stewardship and preservation of Hoboken’s culture and history,” DeFusco said. DeFusco said his resolution was inspired by preservation projects he’d seen in neighborhoods such as Georgetown, the West Village, and areas of London. Since the first resolution two years ago, it was a lengthy process to get all stakeholders onboard. 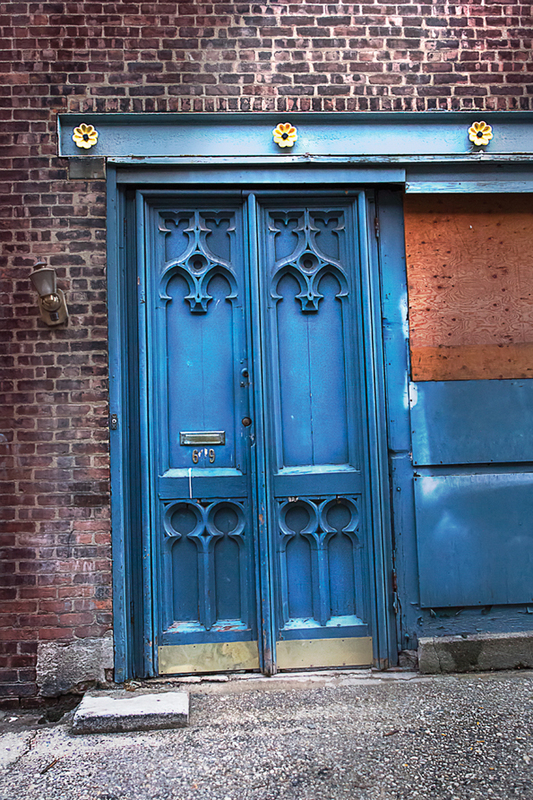 An engineering study was declined in 2017 because the city council wasn’t convinced that the street’s historic character could be maintained. A public workshop was held on Nov. 28 in council chambers; a second on Dec. 18. The final plan is slated for a vote in mid-January. Stones that aren’t entirely necessary to replace with authentic setts will be repaired. Every feature of the road and the brick fronts will be meticulously documented and dated. In the early part of the 19th century, backyards and trash dumps lined the street. With the potential to find hidden gems, a qualified archeologist has been employed by the project’s team to oversee any excavation work.